The Consumer Electronics Show opens Tuesday in Las Vegas and there is buzz about 5G. But do we have the juice to power the increased speed and connectivity it will bring? DnA talks to net zero buildings engineer David Stillman. And hip hop has produced music, art, fashion and dance. Is it shaping architecture? 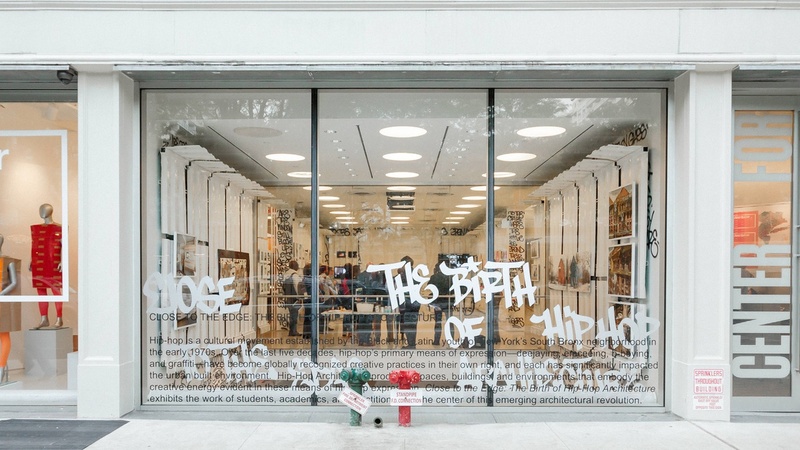 Curator Sekou Cooke discusses the impact of hip hop culture on buildings. Is CES the 'Consume Energy Show'?